But where are the articles?? Many researchers are used to searching or browsing for materials by article. 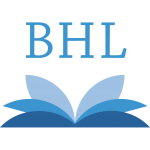 Article level access to BHL content is a goal that we’re striving for, and one that we haven’t yet reached!BHL is a mass scanning operation. 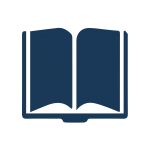 Our member libraries are moving as quickly as possible through a range of materials – books, serials, etc. 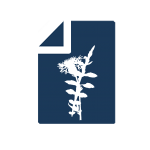 – in order to scan as much as possible during our relatively brief window of funding. 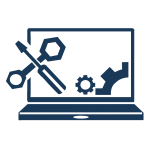 Our goal is to scan & cache now, then add in advanced technology solutions for secondary post-processing as they are developed. 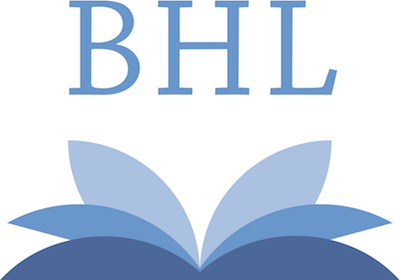 The latest revision of the BHL Data Model is now available for review.